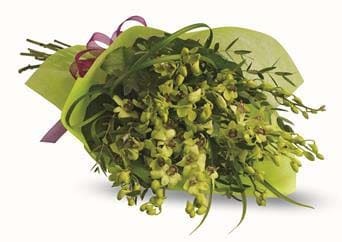 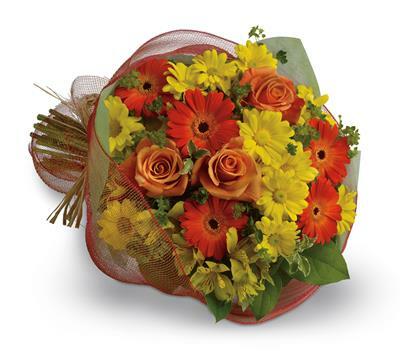 Bouquets have always been a very convenient means of conveying your good wishes to your loved ones during any occasion. 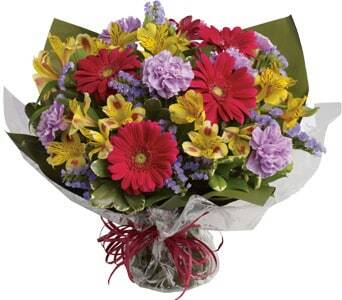 Be it birthdays, weddings, anniversaries or any other celebration, a bouquet of flowers finds a place everywhere. 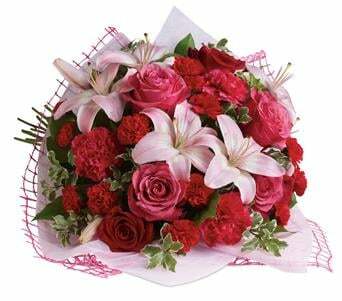 A bouquet is an arrangement of fresh flowers in a creative design and thanks to the innovative ideas of the people around the world; markets are flooded with various kinds of bouquets such as nosegay, hand-tied and cascading bouquets. 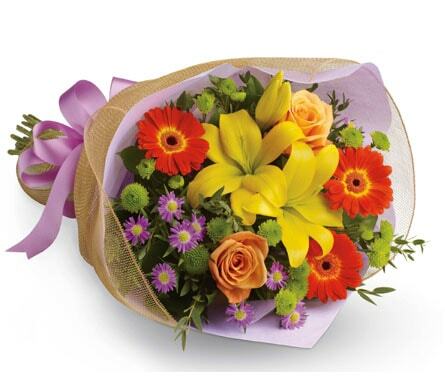 Our network of local florists will deliver all types of flower bouquets to suit any occasion. 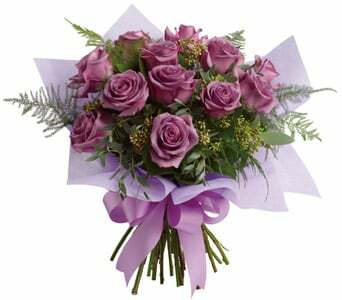 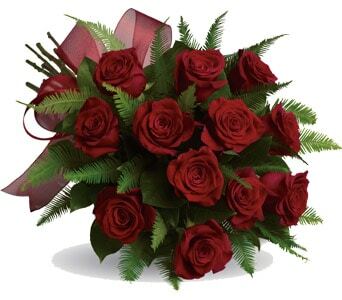 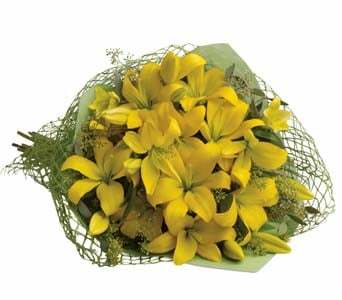 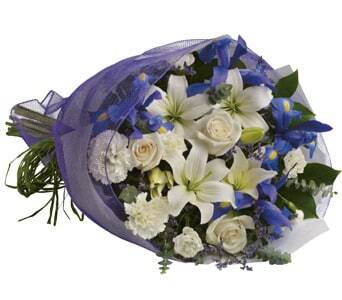 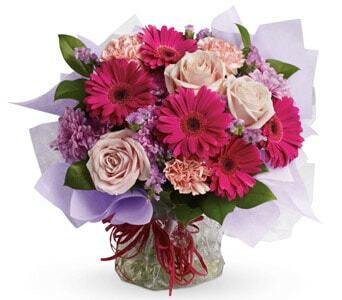 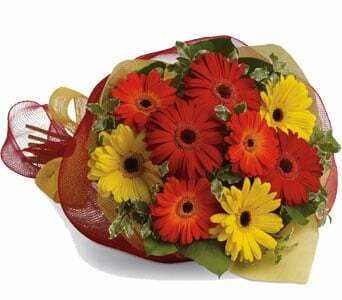 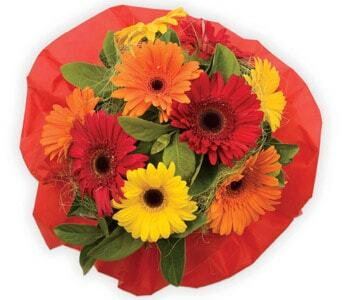 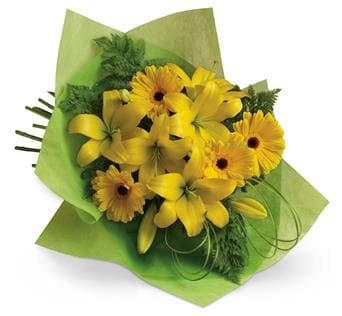 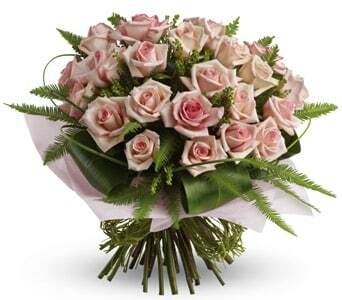 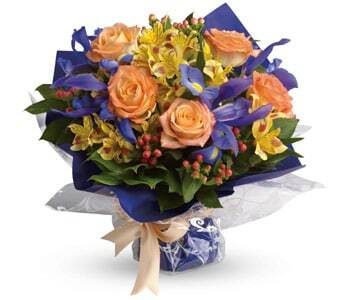 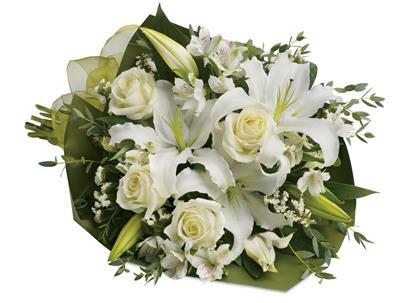 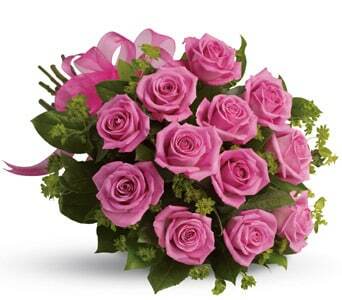 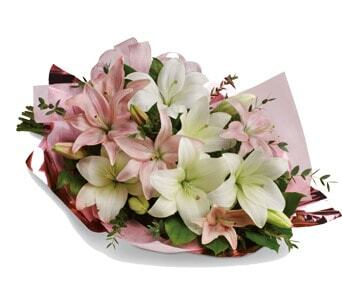 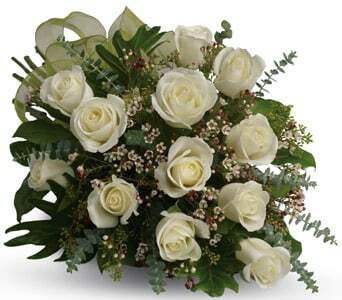 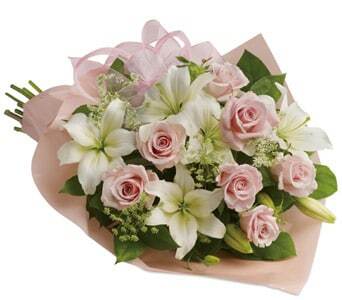 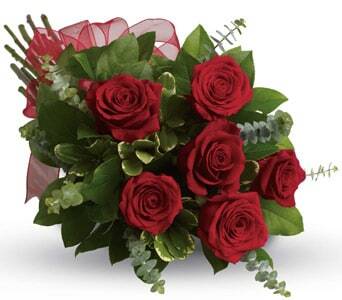 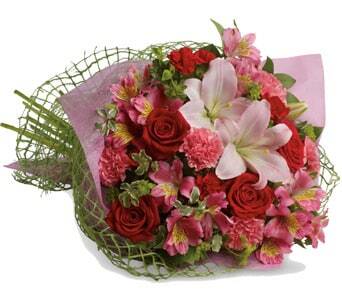 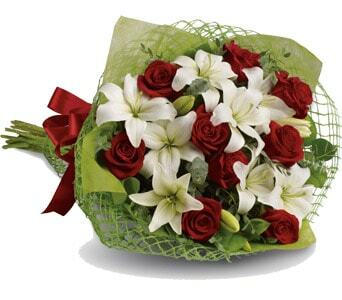 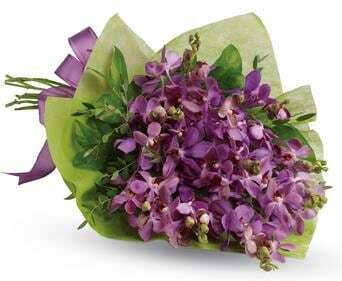 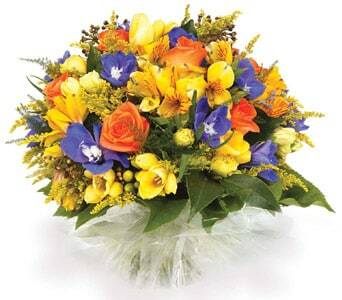 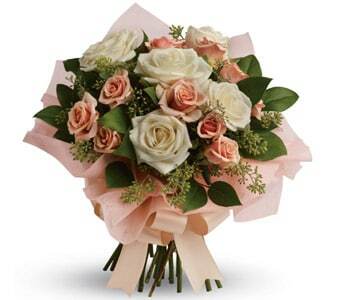 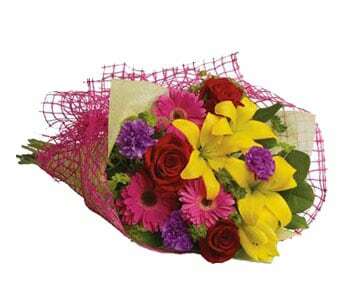 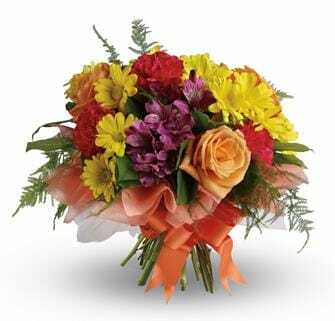 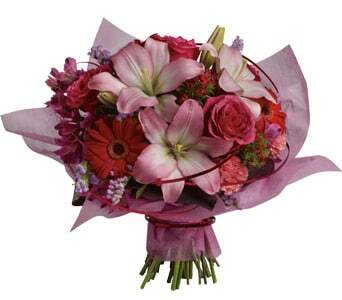 There is a very wide range of flower bouquet styles to suit various reasons for sending. 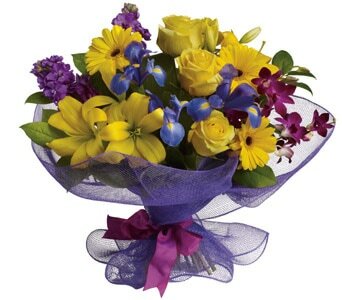 Generally, within the price range you choose, you can ask for colour types (e.g. 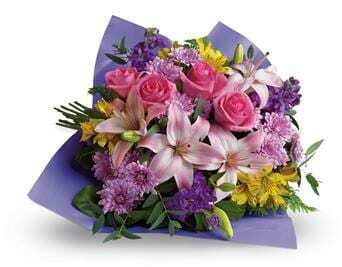 bright, pastel, pinks etc), flower types (e.g. 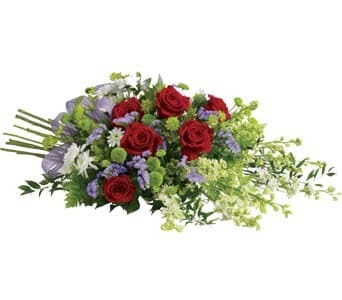 traditional to suit an older person, modern for a younger person, bulbs, roses etc) and styles (e.g. 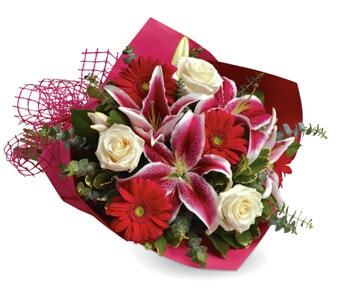 hand-tied, wrapped, cascading). 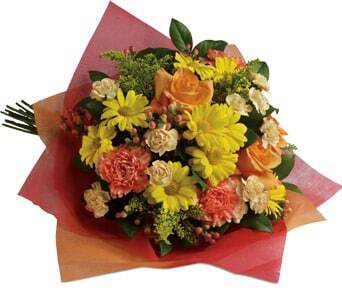 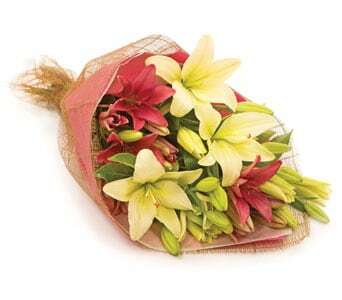 Take care not to ask for a lower-priced bouquet but request expensive or out-of-season flowers. 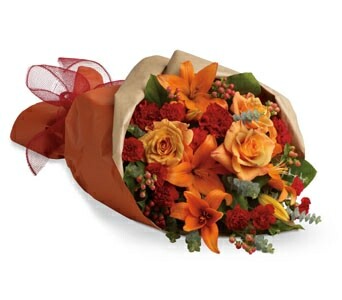 The florist will do the order to value but it may be smaller than you would wish because of the more expensive flowers. 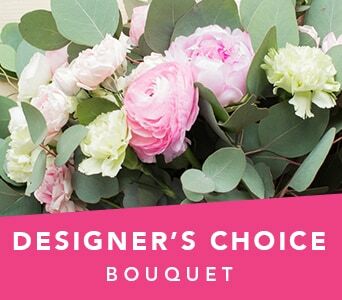 Because of their popularity, there are a number of specialised styles for flower bouquets including wedding, bridal, sympathy and funeral bouquets.